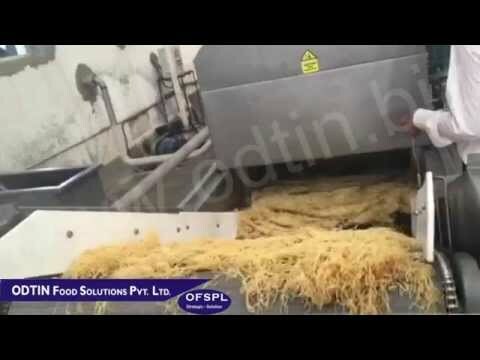 Welcome to Odtin Food Solution Private Limited, Manufacturer and Exporter of Food Processing Equipments. The company was established in 2011 at Indore. Sophisticated infrastructure facility and Excellent logistics support helps us to grab maximum customer satisfaction. Parle Biscuits Private Limited and SRK Food are some of our elite clients and we are supported by variegated payment options and Energy efficient solutions. We are specialized in manufacturing Food Processing Machines, Heating System and Air Compressor. Our Food Processing Machines are best in the industry amongst others. 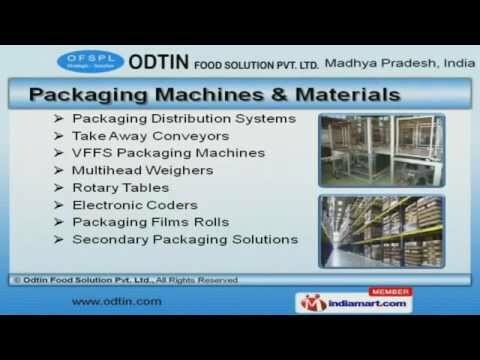 Packaging Machines and Materials offered by us are acknowledged for their functionality. Heating System and Air Compressor are well known for their outstanding performance. Our organization is highly involved in providing an impeccable range of Ripening Chamber and Cold Storage. We bring forth a wide range of Industrial Plants and Food Dispensers that are available at affordable prices.